High quality pumps for different riding needs. 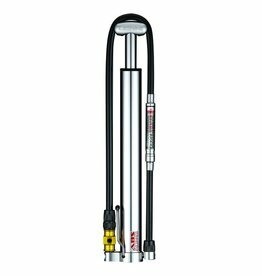 Floor pumps for the home workshop/garage or high volume or high pressure mobile pumps to take on the ride. CO2 solutions to get you going in seconds..